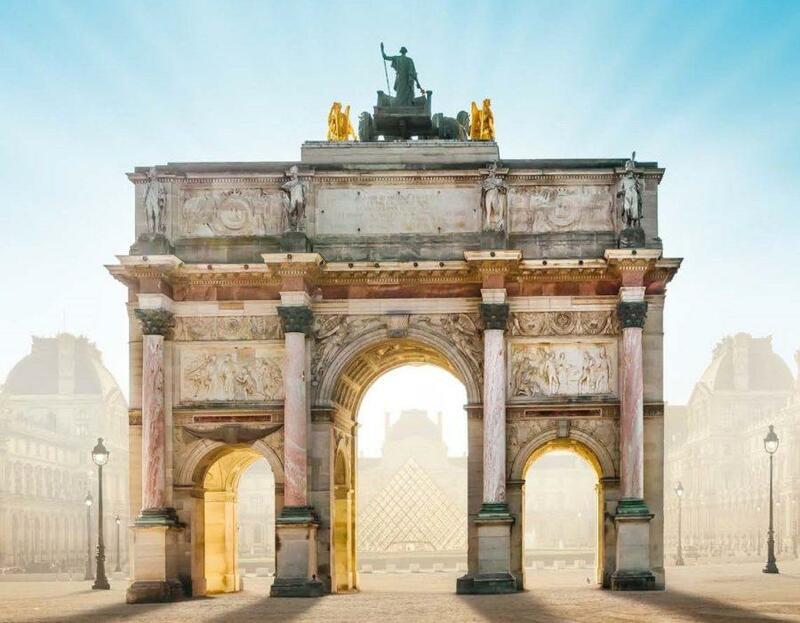 The Musée du Louvre’s annual Tous Mécènes (crowdfunding) campaign focused this year on raising funds to conserve the museum’s iconic Arc de Triomphe du Carrousel. Located in the heart of the National Estate of the Musée du Louvre and the Tuileries, the Arc de Triomphe du Carrousel was built by Napoleon I on his victorious return from Austerlitz in homage to the Grande Armée. Its construction was entrusted to the greatest architects, sculptors and craftsmen of the Empire. In record time, they completed a sumptuous arch with sculpted decoration and rich, precious materials.